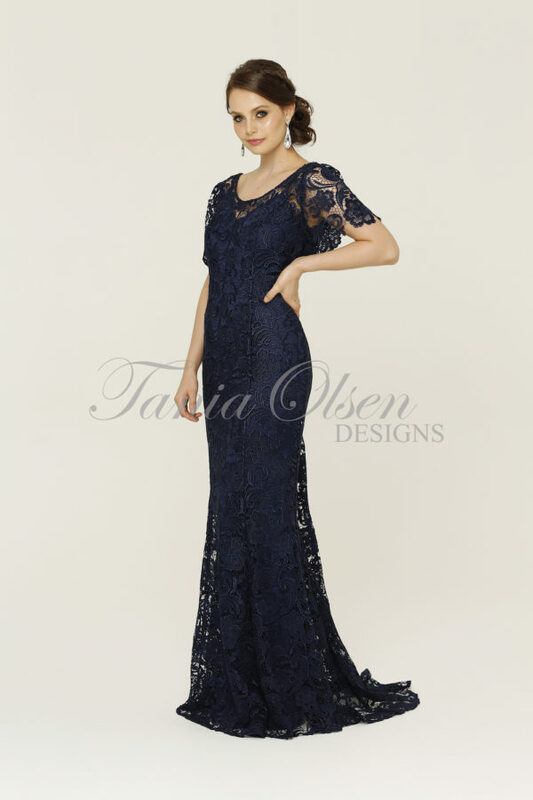 This Primavera Beaded Formal dress is a stunning example of modern and elegant formal gowns. This figure hugging gown stuns with the exquisite detailing. 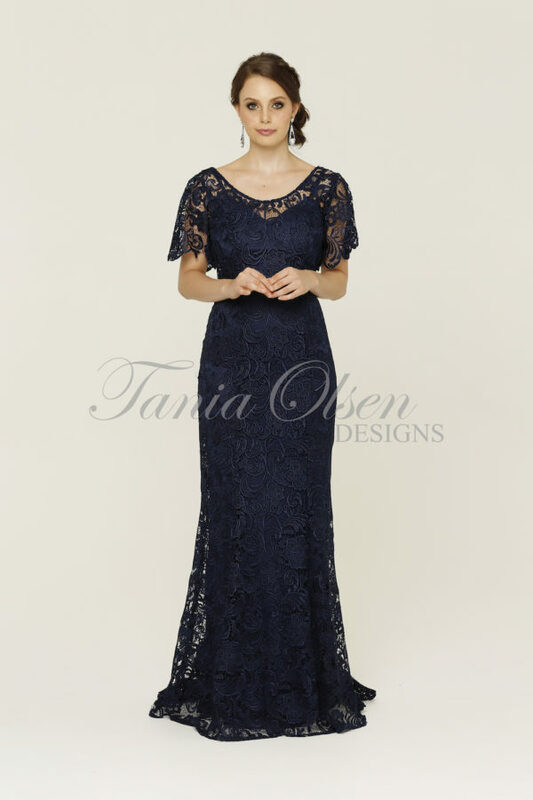 This Primavera Beaded Formal dress is a stunning example of modern and elegant formal gowns. The dress has spaghetti straps which descend in a subtle V neck line and the back has thin wisps of fabric giving a cross over design and leaving the wearer with modest cutouts. At the waist, the dress cinches in to accentuate your natural waist and then flares into a floor length skirt with a small train. The dress is coated in a delicate criss-cross pattern with contrasting sequins for a maximum effect.